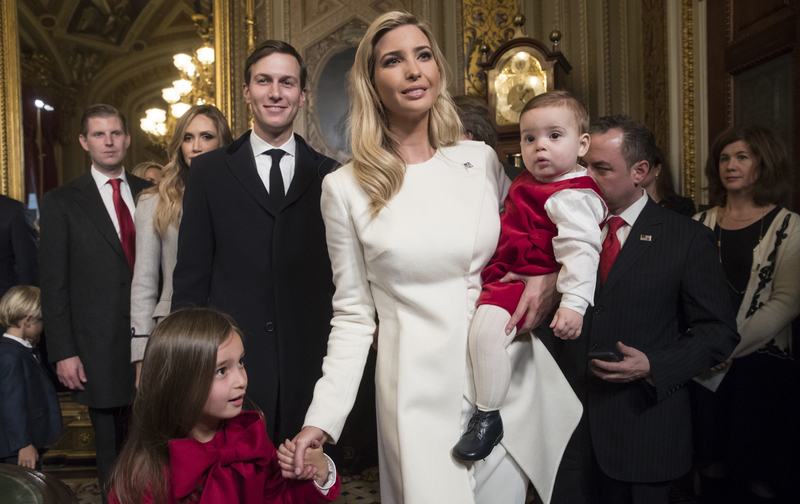 What Can Ivanka Trump Possibly Do for Women Who Work? 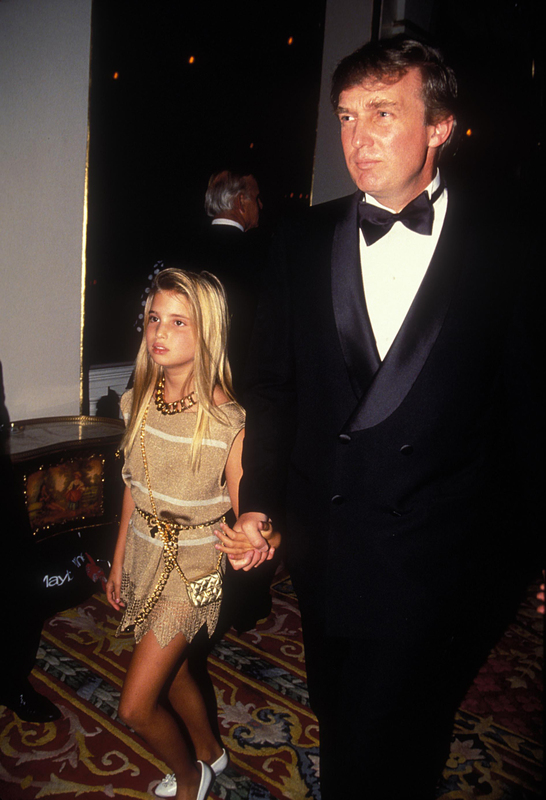 For insight into how the first daughter will manage her signature issue, look no further than her brand’s website. Until now, Ivanka’s main interest in women was in getting them to buy her handbags. In my hometown, the women who worked smoked cigarettes and had bad teeth and no benefits. Ivanka is like the token black or Latino employee, the one person who is hired to prove that everything is fine. Editor’s note: An earlier version of this article described Ivana Trump and her parents as Croatian. In fact, they are Czech. The text has been corrected. 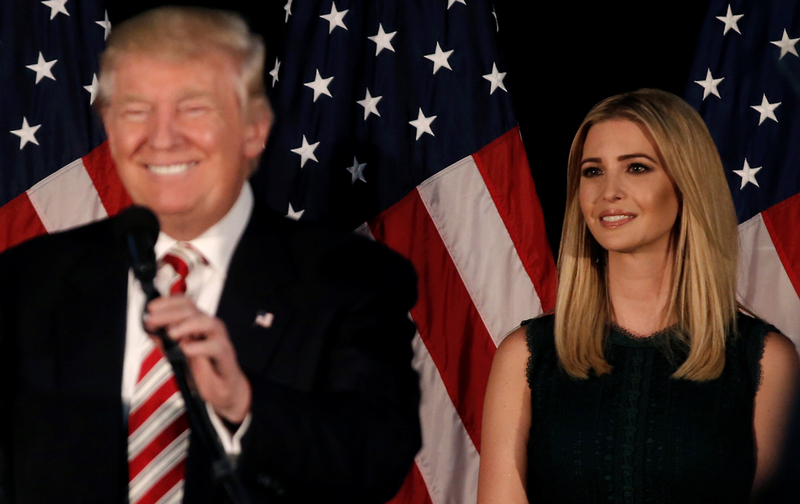 Listen to Amy Wilentz discuss Ivanka on the Start Making Sense podcast. Amy WilentzAmy Wilentz, a Nation contributing editor, is the author of The Rainy Season: Haiti Since Duvalier; Farewell, Fred Voodoo: A Letter From Haiti; and the novel Martyrs’ Crossing; among other books.